I am quickly becoming a Lauren Blakely fan. 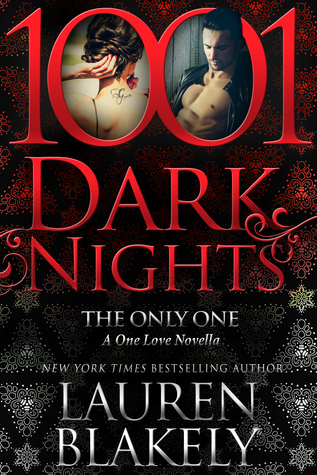 This lovely little novella is her contribution to the 1001 Dark Nights collection. Ms. Blakely brings us the sweet story. Penelope and Gabriel had a steamy little adventure 10 years prior to the story, they were in love. Gabriel was to meet Penny at the Lincoln Center in front of the fountains, she waited he never showed - a bit like (a little bit like "An Affair to Remember). He never showed Penny moved on with her life - not the life she thought she wanted but a life that she loved. She now runs an animal rescue. She hasn't really ever moved on from Gabriel. While planning a fundraiser for her organization her caterer cancels and her assistant finds 3 local establishments that may be able to help. Gabriel - has moved on as well - only he is now an up and coming chef. When Penny walks in to discuss him helping her. She recognizes him and is a bit put out because she doesn't think he knows who she is - let alone why he didn't show up all those years. ago. Ms. Blakely - pulls you in and has you rooting for them quickly. 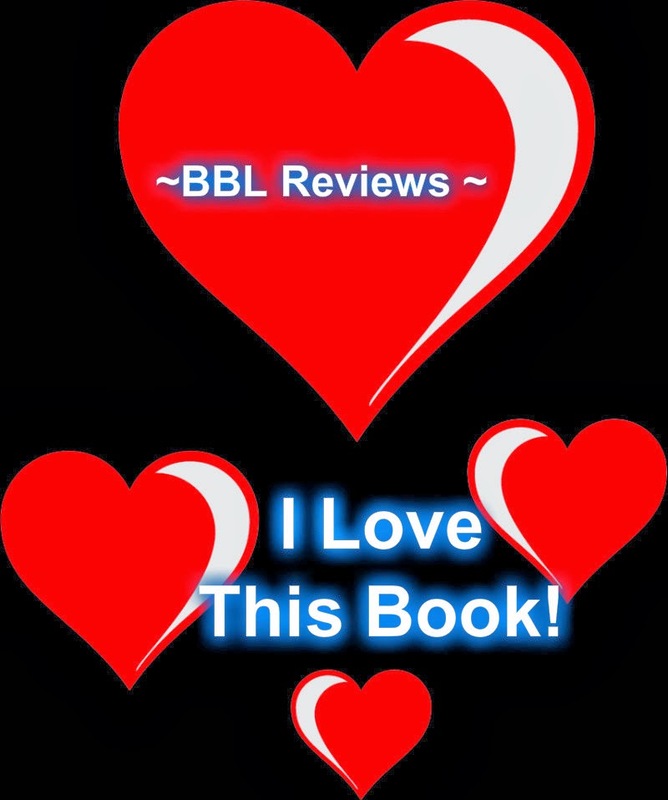 It's a wonderfully quick read, has little to no angst, bunches of mushy romance, and full of steam. If you are in the market for a great second chance romance - this one is more than worth the time.